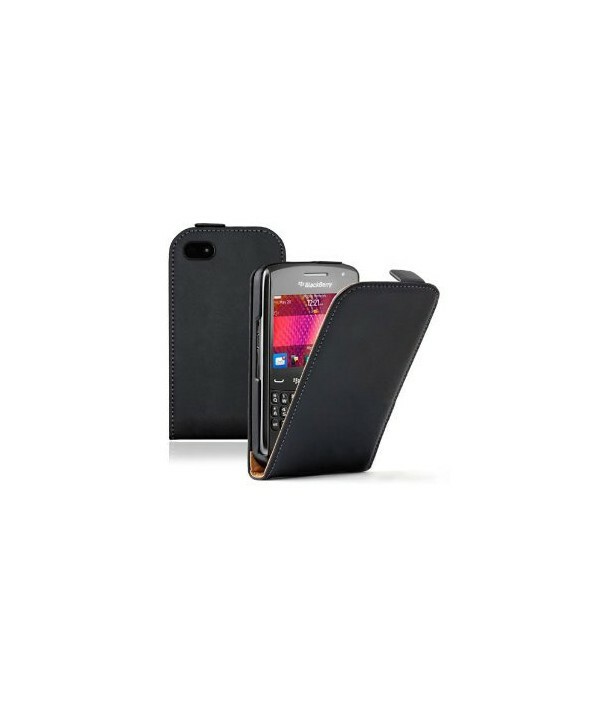 Bring elegance and style to your BlackBerry 9720 by customizing a faux leather case. Add a photo or text or even your initials. Print your own unique content on your BlackBerry 9720 case. 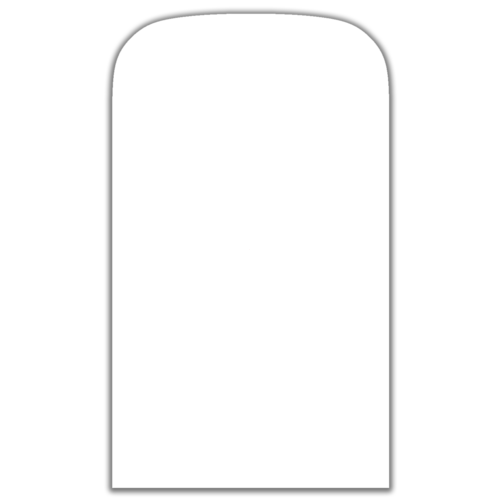 Online customization of the cover allows you to add colour photos and text.Online customization of the cover allows you to add colour photos and text.You could also add your initials to the customized cover.The advantage of the cover over the case is that it provides protection to both the back and front of you BlackBerry 9720. Your customized case for 9720 will be shipped usually within 48 hours.